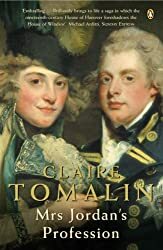 I like Claire Tomalin’s writing. It’s jut taking me a while to get into them because bios hehe. Happy reading! Thanks, Stefani – it’s the detail that takes time to absorb. Ishiguro is such a wonderful writer. 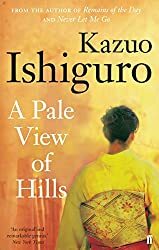 A Pale View of the Hills is one of his I haven’t read yet and I’m sure it will make an interesting paring with Nagasaki: Life After Nuclear War. 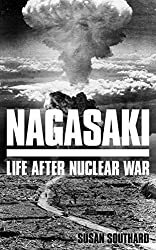 I like Ishiguro’s books and think it would make a good book to read with the Nagasaki books for comparison. I have A Pale View of Hills on my shelf though I won’t get to it for a while. I hope you’re enjoying it, I’m hit or miss on Ishiguro books. Happy reading! You have such varied reads here, Margaret! I am impressed. And you’ve reminded me that I really need to spotlight one of Craig Russell’s books. I’ll look out for your post, Margot. I really like the two books of Russell’s books that I’ve read. 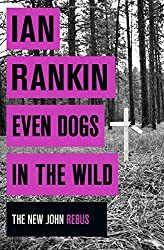 I’m waiting impatiently to hear what you thought of the Rankin! For now, I’ll just say I did enjoy it, but I don’t think it’s for new readers of Rebus. I’ve read all the Rebus books, beginning with the 11th book, ‘Set in Darkness’ and whilst I had no difficulty in following who was who and their relationships I realised then that I had to read the books in order to fully understand the background and how the characters interacted and had evolved, so I went back to the beginning and read them in sequence. 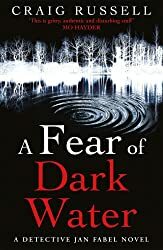 Ian Rankin was on BBC Breakfast TV yesterday talking about his new Rebus book and writing in general. I’ve not read anything by him at all, which is shameful to admit in a crime reader. I didn’t see that Cath – did it make you want to read one of his books? I hope so as I think they’re very good.